Every business has to make money. Be it small, large or behemoth. Revenue and profits are holy grails, everything else is overrated. While we question startups many times for their success, failure, pivot, and struggle, such spotlight sporadically turns on investors who put limited partners (LPs) money on the future unicorn or simply betting on outliers. But, after all, VCs also manage LPs capital with a commitment of decent upside on invested amount. Meanwhile, exit funnel for tech VCs is yet to open up as the market is still maturing. Market immaturity and other challenges are understandable, however, what about time-bound fixed return VCs have promised to their funders? As a majority of global as well as local VCs in India have been struggling to live up to their investors demand, LPs also asking tough questions. It could be gauged from the fact that many VCs including Sequoia Capital, Nexus Venture Partners, Lightspeed Venture Partners, Kalaari Capital, Matrix Partners India and Blume Ventures are raising new funds. However, according to experts who track VCs operations, believe that their fundraising process would meet tough questions from LPs that invest in VC funds. Such investors are increasingly seeking cash returns and not mere valuation markups on paper. Gone are the years when VC fund convinced LPs on the ground of valuations of portfolio companies. While Sequoia is raising its 6th India focused fund, LPs of the fund have been asking ROI on the performance of previous funds. Sequoia India is yet to see any mega return from its portfolio companies. Though, it counts JustDial, Citrus Pay, Pine Labs, Quick Heal and a few others as notable exits. As a result of facing chronic exit problem, Sequoia India had deferred plan to raise a billion USD worth VI India focused fund. Instead, it’s eyeing to close $650-700 million corpus. Following concern of LPs, two of Sequoia India MDs including Gautam Mago and most recently VT Bhardwaj have put in their papers. Notably, Shailendra Singh who was a part of Sequoia India investing team had shifted base to Singapore to look after firm’s activity in SEA region. According to Entrackr sources, the VC firm is likely to see more restructuring as far as Indian team is concerned. While exit scenario from India has seen a jump as SoftBank and Alibaba are buying the equity of investors in secondary purchases, only Tiger Global has appeared as largest beneficiary. Smaller but well-managed funds including SAIF Partners and Saama Capital have demonstrated meaningful performance. Since LPs are asking actual markups (not paper valuation), the aforementioned VCs likely to restructure team and revisit strategies as they advance in their fundraising road. While Sequoia India is looking to set its house in order, we may see more exit from its leadership in the country. 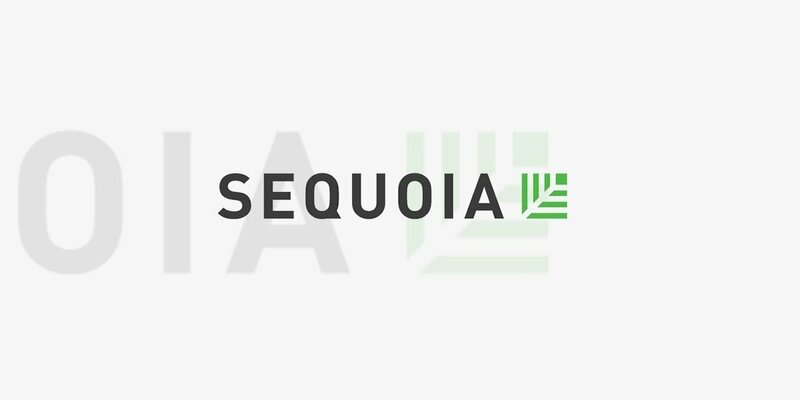 Going forward, it would be interesting to see how Sequoia fills the gap on the leadership level. Update: The post has wrongly mentioned Mohit Bhatnagar movement from Sequoia India. It’s Gautam Mago who resigned from the vc firm in February. We regret the error.